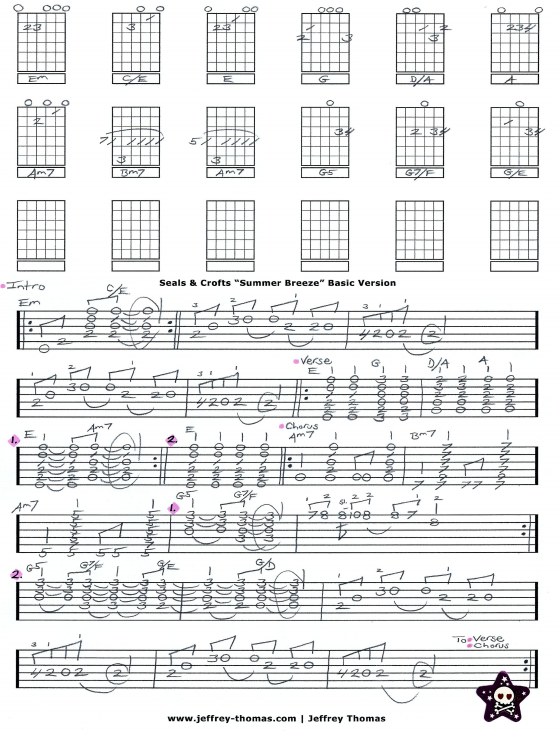 Seals & Crofts Summer Breeze Free Guitar Tab by Jeffrey Thomas. Learn to play this classic tune with my custom guitar tab. I have all the chords, signature licks, song structure in this basic version. Some of the strumming patterns have been simplified. Summer Breeze is a highly requested tune by my students and I am glad to have it in my archive. Want the full guitar tab free? 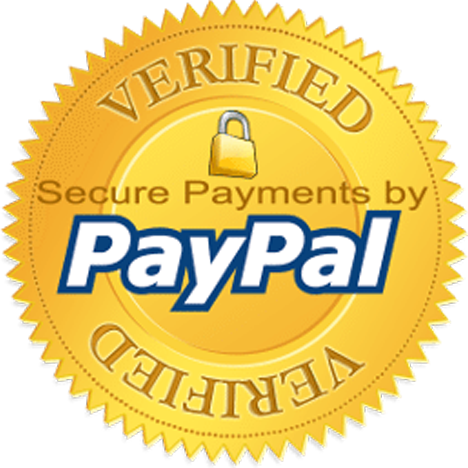 Just enter your email in the form provided and I’ll send it to you. Looking to improve your guitar skills? Make sure to fill out the Schedule A Free Lesson form to set up your free Skype guitar lesson today. Released in 1972 “Summer Breeze” was ranked #13 in Rolling Stones “Best Summer Songs Of All Time” Check out more cool, unique online guitar tabs on my tab, video and blog pages.